During December 2016 Chennai was devastated by the Varadha Cyclone, a tropical storm slammed into India’s southeastern coast with monstrous ferocity, uprooting trees and power cables, toppling vehicles and damaging houses besides dumping heavy rain across two states. More than a 1 Lac trees uprooted due to the ferocious winds. To recollect, last summer in Chennai was one of the hottest across south India, the trees that we had during that time saved us by providing shade and protecting the environment through releasing oxygen. But now we don’t have enough trees to save us from the unbearable heat. Here we are going to look at trees that grow faster and with more branches to provide shade apart from turning carbon dioxide to oxygen. 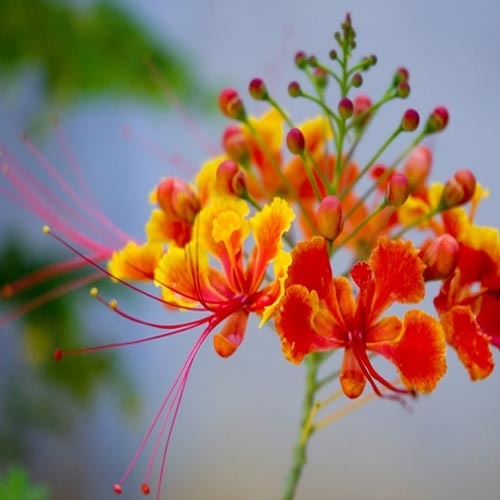 Gulmohar : one of the common trees that is said to provide more shade and its beautiful when it flowers. 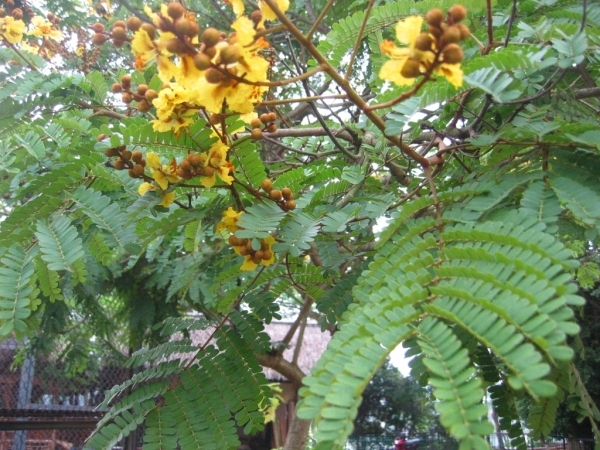 Tamarind: this edible fruit tree is planted on the road sides, they provide pleanty of shade and edible fruit which is used in cooking. Rain Tree : These tropical trees gorw to a height of 20 feet in under 5 years with good maintenance, since their leaves are big and fleshy they provide more greenery and more shade. 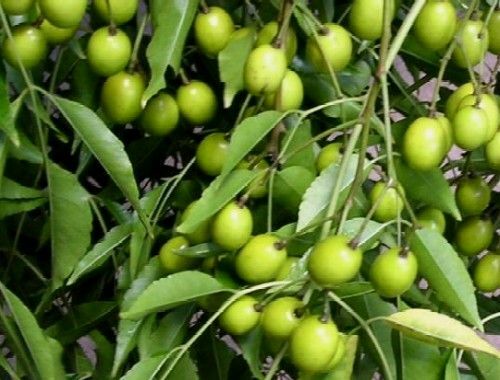 Peltophorum: These ornamental trees grow faster and have oval shaped overlaping leaves that provide dense shade, these trees are very favourite in tropical regions of South India. Neem Tree: Apart from providing medicinal purpose neem is also one of the fast and most widely cultivated tree. The flowers are edible and seeds and fruits provide excelent medicinal purpose.